Lag Auditorium Slim Body Acoustic-Electric Guitar, Brown Shadow. 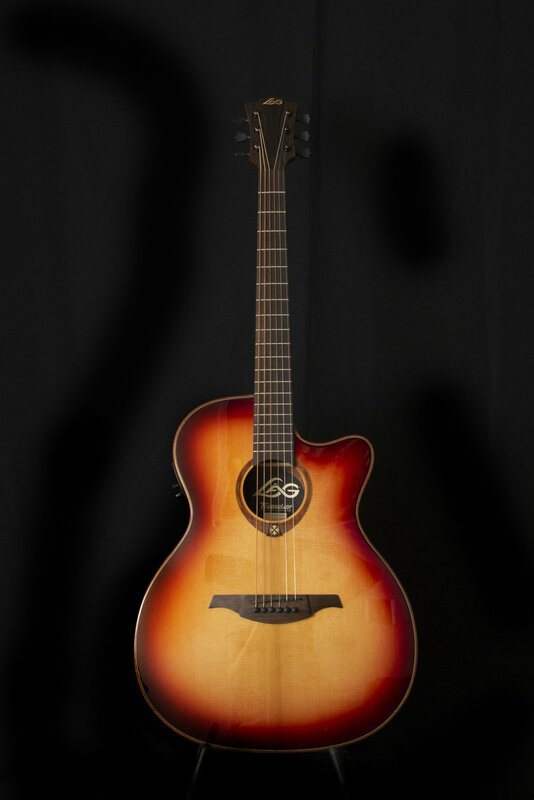 Fretted Instruments > Lag Auditorium Slim Body Acoustic-Electric Guitar, Brown Shadow. This item is not available for purchase online. Please call (650) 326-7600 for more information.